Yes! 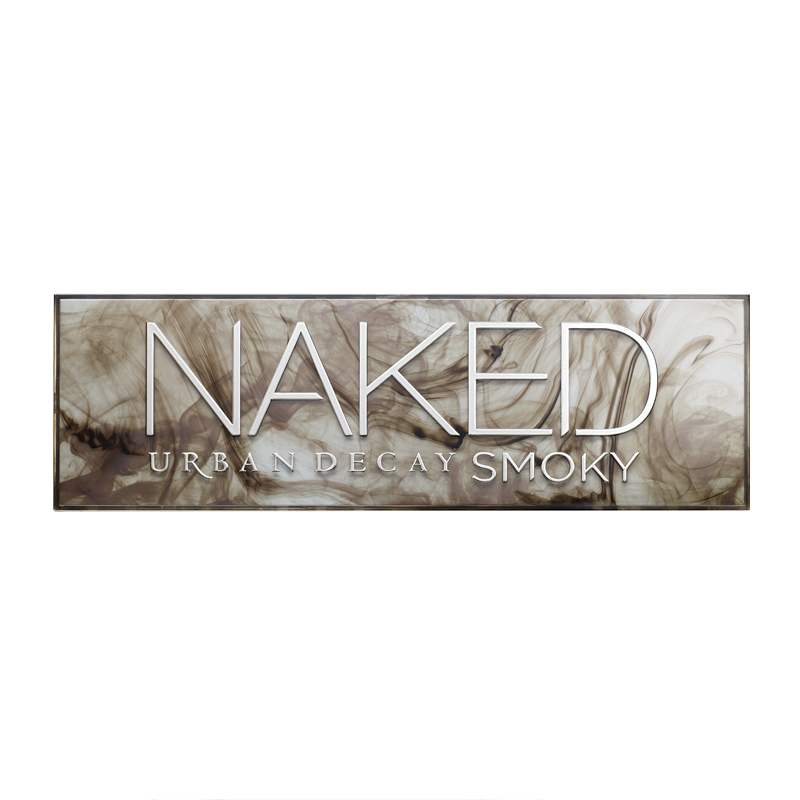 After much anticipation, the NEW Urban Decay Naked Smoky Palette is finally here! It’s available now on feelunique.com for £38. I also have a discount code VALID UNTIL 11.59pm on Fri 7 Aug, that’ll save you £10 off the RRP! Needless to say, I’ve already placed my order, so if you want to get your hands on it while you can – hurry now! Let me know if you pick it up in the comments below or tweet me @aspiring_london!